Today marks a couple of new beginnings. The ‘new’ United Airlines debuted today to become the world’s largest airline. The ‘merger of equals’ was completed and UAL is now back to trading on the NYSE. 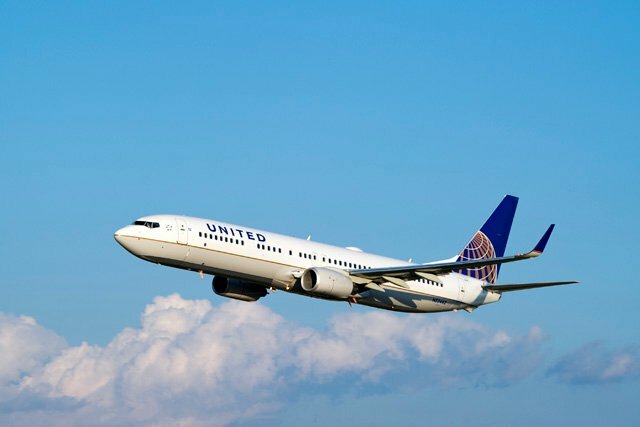 The new CEO, and former Continental CEO, Jeff Smisek was on CNBC this morning speaking of ‘synergies’ and making the ‘new’ UA the ‘airline of choice.’ These catchphrases are a bit over used in our opinion. The new UA livery has generated lots of buzz on FlyerTalk; it seems mostly negative. The UA enthusiast are very passionate about the ‘tulip’…the Saul Bass created ‘U’ that graced United planes since 1974. The new livery is a hybrid of the Continental ‘beach ball’ tail and paint scheme and the words U N I T E D replacing Continental. The pictures released today will have to grow on us, however, it’s a start. As this merger unfolds there will be plenty to discuss. Does this merger affect how you travel? If so, tell us how and what you’d like to see occur as this merger progresses. Today is also the beginning of a new month AND it’s the beginning of a new adventure as Airline Guys! This entry was posted in Uncategorized and tagged airlines, airplanes, aviation, consulting, customer service. Bookmark the permalink.